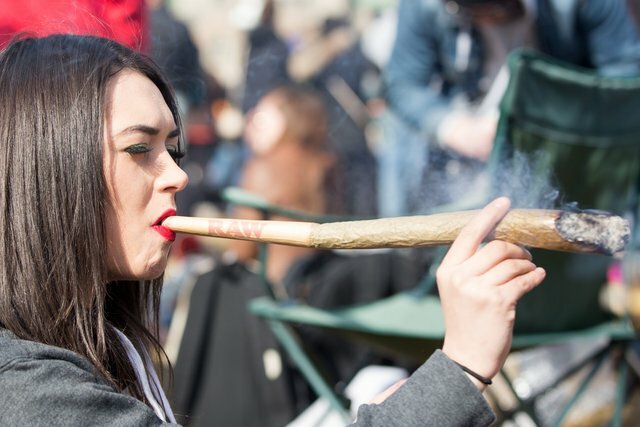 Millennial investors can't get enough of cannabis stocks, according to data from financial-service providers. Cannabis stocks have gained popularity among younger investors in the wake of the official legalization of recreational marijuana in Canada back in October. By Business Insider's track of data, Aurora was ranked 20th on the app on October 25, and Cronos was at seventh. Aphria, which was listed in the US on November 2, entered the top-100 during the week of December 13, ranking 90th at the time. In December 2017, ETF Managers Group launched an ETF under the ticker "MJ," which focuses on investing in global cannabis-related stocks. According to ETF Managers Group's CEO and founder Sam Masucci, the MJ fund invests in cannabis producers such as Cronos, Aurora, Tilray, and Canopy Growth, as well as companies that it thinks will be doing partnerships in the space, such as tobacco giant Altria. "The average investment in MJ is smaller than we generally see with other products," Masucci told Business Insider. "This allows us to infer that it has a younger average investor audience, likely millennials."